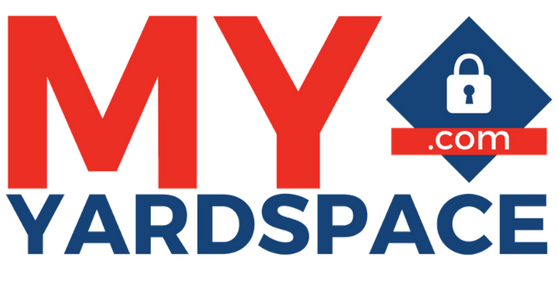 Whether your business needs additional space for materials or machinery, you’re moving house or have a hobby that needs space, My Yardspace has the yard for you. With short and long term options, and the latest CCTV and security technology, My Yardspace provides the lot. With perimeter fencing, key fob access and CCTV, your yard provides a secure environment for your usage. Each Yard has an optional storage container and additional open space for storing vehicles or machinery. With Yards ranging in size from 100m2 upto 1000m2, My Yardspace has the perfect yard for your storage needs. Ideal for Commercial & Domestic Storage, with flexible long and short term licenses.